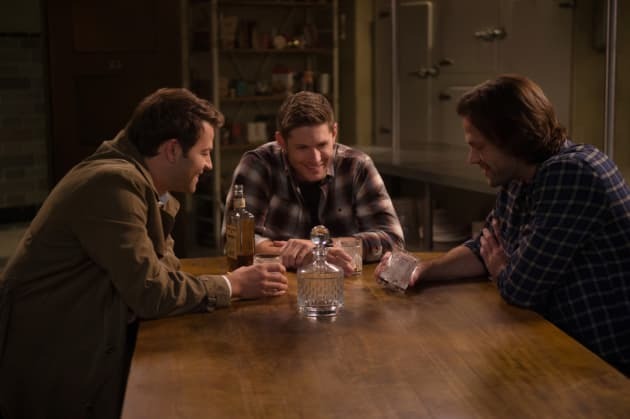 Sam and Dean make an unexpected ally on Supernatural. "Byzantium" is the eighth episode of the show's 14th season. 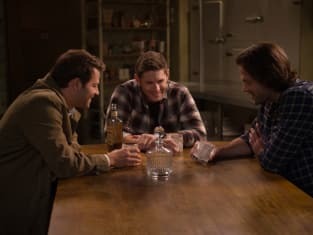 Supernatural Season 14 Episode 8: "Byzantium"
Don't be sad. Maybe this is how things are meant to be. Permalink: Don't be sad. Maybe this is how things are meant to be. Castiel: This doesn't feel right. It's not how I thought Jack's story would end. Sam: None of us did. Permalink: None of us did.